It’s finally the season for hot drinks, isn’t it? Hopefully the vending machines will start stocking up with more hot drinks soon! 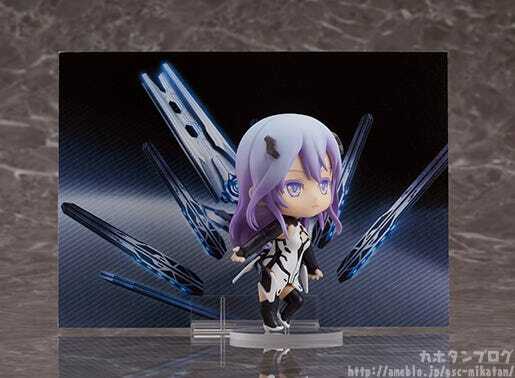 From the anime “BEATLESS” comes a Nendoroid of Lacia-class hIE5 “Lacia”! 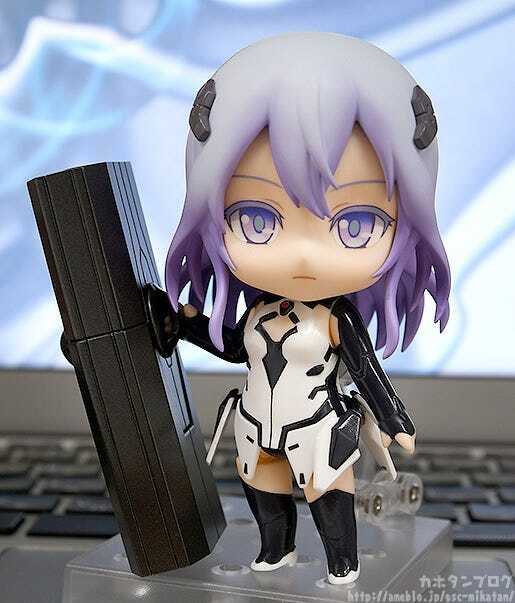 She comes with three face plates including her somewhat cold standard expression, a closed-eyes expression and a smiling expression. Her device, BLACK MONOLITH, a background sheet to display her with an open version of BLACK MONOLITH are both included! A tea set to recreate everyday scenes is included as well. Be sure to add her to your collection! 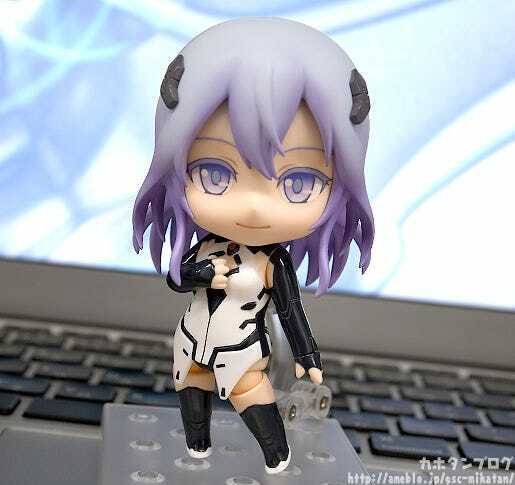 From the anime BEATLESS comes Lacia-class hIE Type-005: “Lacia” as an adorable Nendoroid! 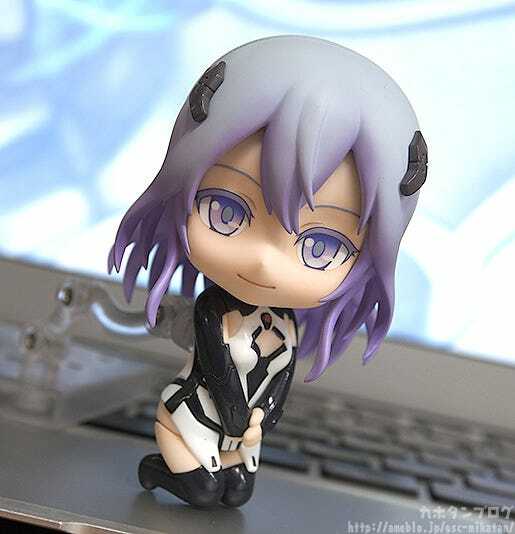 Her light purple hair, ice-blue eyes and unique outfit have been carefully brought into Nendoroid form! 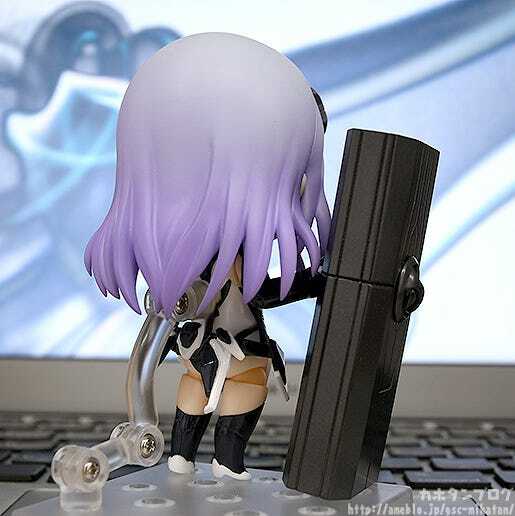 ▲Her device, BLACK MONOLITH, has been brought to Nendoroid size as well! ▲These parts around her waist can also be removed! A closed-eyes expression and gentle smiling expression are both included! ▲Various different arm parts are included, allowing for a variety of different posing options! 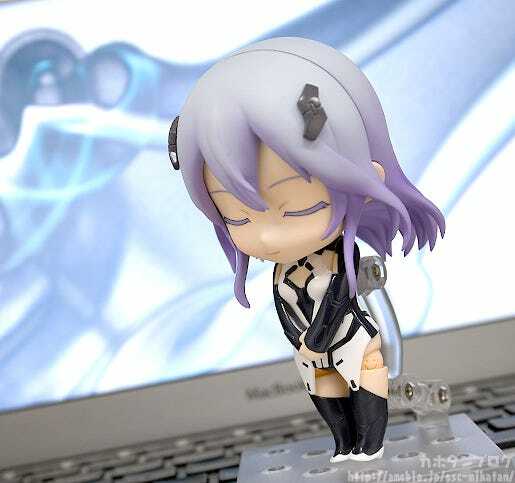 ▲These interchangeable leg parts are very useful for posing, and not just with Nendoroid Lacia! 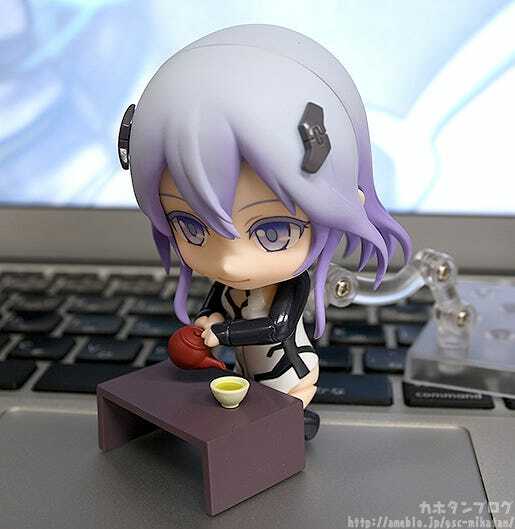 Parts to stand the sheet up are included, so you can display it behind Nendoroid Lacia! 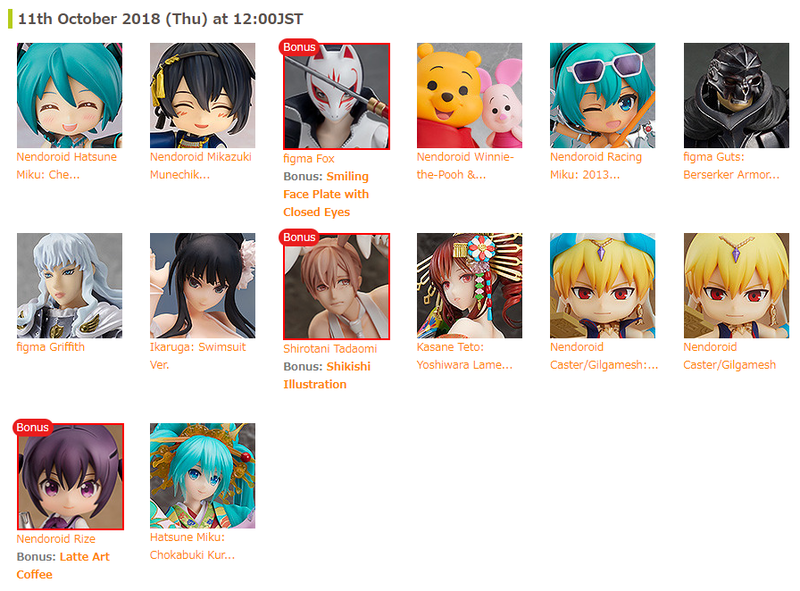 She’ll be available for preorder from the 28th of September (Fri)!